Starbucks boss Howard Schultz this week announced he was retiring and quickly signaled he was considering a run for the White House to try to topple Donald Trump. The billionaire businessman spoke about his interest in public service and launched a searing attack on Trump’s “vitriolic” divisiveness, US trade battles against China and the Republican Party’s “reckless” budget-busting tax cuts. “My concern [is] for the country. I think we can do much better,” Schultz said in an interview on CNBC. If a real estate developer and celebrity TV show host can win a presidential election, Schultz must figure he might have a chance to be promoted from the coffee house to the White House. Yet the path to the White House for a centrist business leader like Schultz appears narrow and tricky. He is fiscally conservative and socially progressive, meaning that In today’s polarised American political environment he does not fit neatly into either major party. Schultz, 64, is notionally a moderate Democrat. But the boy who grew up in working class Brooklyn could struggle to win the hearts and minds of the modern party’s left-of-centre activists who have rallied around anti-business populists Bernie Sanders and Elizabeth Warren in recent years. Indeed, Schultz himself lamented the fact that the Democrats had shifted “so far to the left” on issues such as trade protectionism and had not cut welfare or “entitlements”. Nevertheless, he was critical of the Republican $US1.5 trillion tax cut – a position popular with Democrats. “Corporate America did not need a 21 per cent tax [rate] when we could have done so much more for the people of the country, when 45 per cent of the people in America don’t have $US400 in the bank for a crisis,” Schultz said. 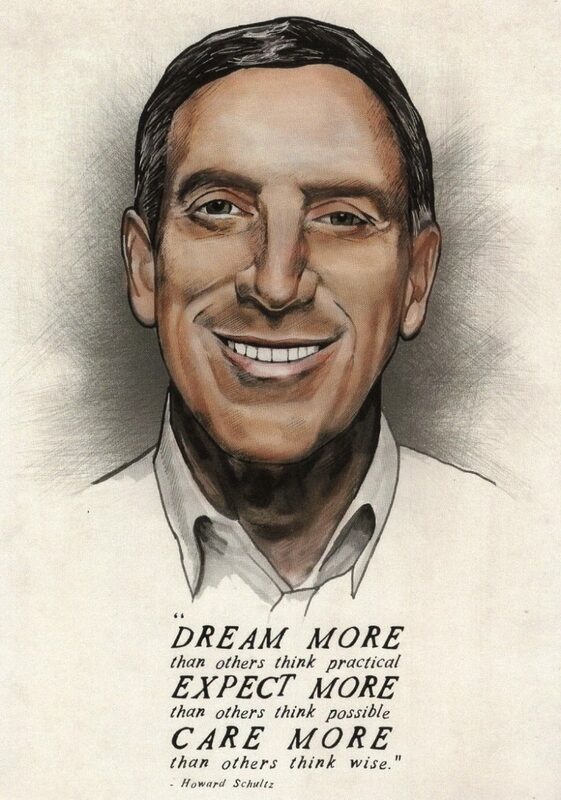 Schultz, worth $US2.8 billion according to Forbes, contrasted his business qualifications running a big public company to Trump’s control of a family empire. A philanthropist, Schultz might be able to lure Democrats on social issues such as racism and immigration. Just before stepping down, Schultz last month closed thousands of stores for a four-hour staff training session on racial bias, after a video went viral of two African Americans being arrested at a Starbucks store in Philadelphia. Schultz’s connections with politics go deeper than many realize. 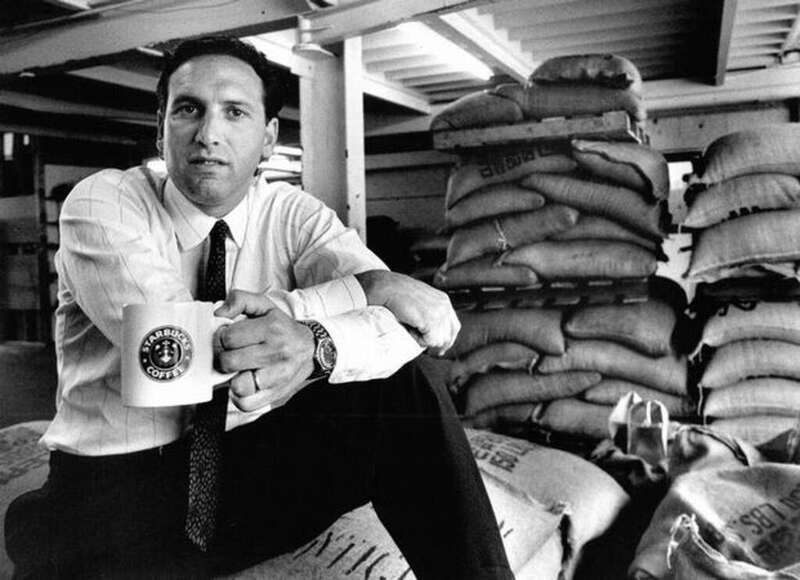 Starbucks’ current president of US retail was Bill Clinton’s aide from 1997 to 2000, and Schultz emailed Hillary Clinton during the 2016 election about ways to “emotionally reach and touch the American people.” Clinton reportedly planned to appoint Schultz as her secretary of labor had she been elected president.